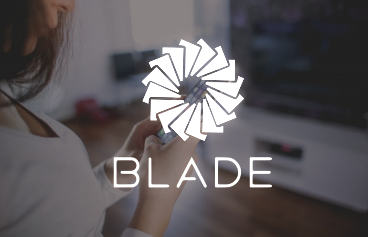 The Blade platform is the easiest way for digital currency companies to enable real-currency payments and it’s becoming the fastest and most efficient way to handle traditional consumer payments & settlement. Setting up the automation for the deployment of several docker containers, all of them inside an auto-scaled group of servers protected by a private network, all while being able to communicate to the outside world with the bank authority. Blade Payements is currently able to onboard new clients and issue cards for them. Their clients are able to make purchases on any store in the U.S. utilizing BitCoins as currency. This was all possible thanks to our infrastructure setup, integrating Blade’s code development into a seamless workflow.